D’RAN Nourishing and revitalizing serum enhances natural density of the skin fully by controlling skin homeostasis with correcting the broken skin balance and taking of the inside of the skin robustly. It takes care of complexion and elasticity at once with certified dual functionalities of whitening/anti-wrinkle. 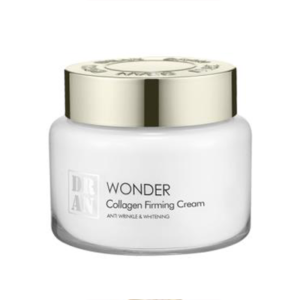 As a solution for the lively skin holding beautiful shine like moonlight, we would like to suggest D’RAN Wonder Nourishing and revitalizing serum.